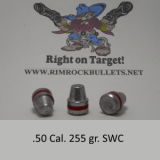 .50 330 gr. 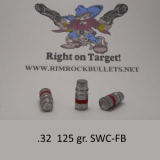 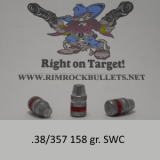 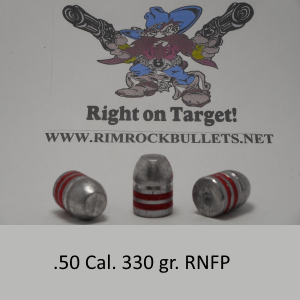 RNFP (BHN 15) This is a custom bullet that can be used in the .50 GI or the .500 S&W and others of the .501 size. 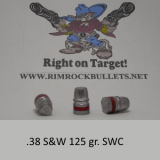 8 boxes will fit in a USPS flat rate box.